You are currently browsing the archives for the Bodhicitta EN category. 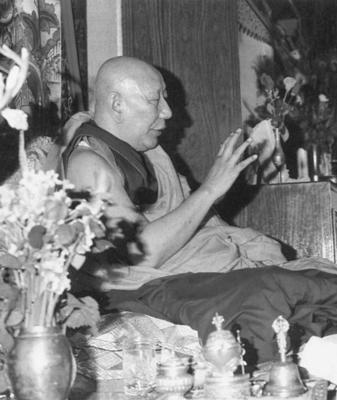 HH Ling Rinpoche: The most important step in spiritual growth is the first: the decision to avoid evil and cultivate goodness within your stream of being. On the basis of this fundamental discipline, every spiritual quality becomes possible, even the eventual perfection of buddhahood. Aggiungi Commento » Comments Off on Ven. 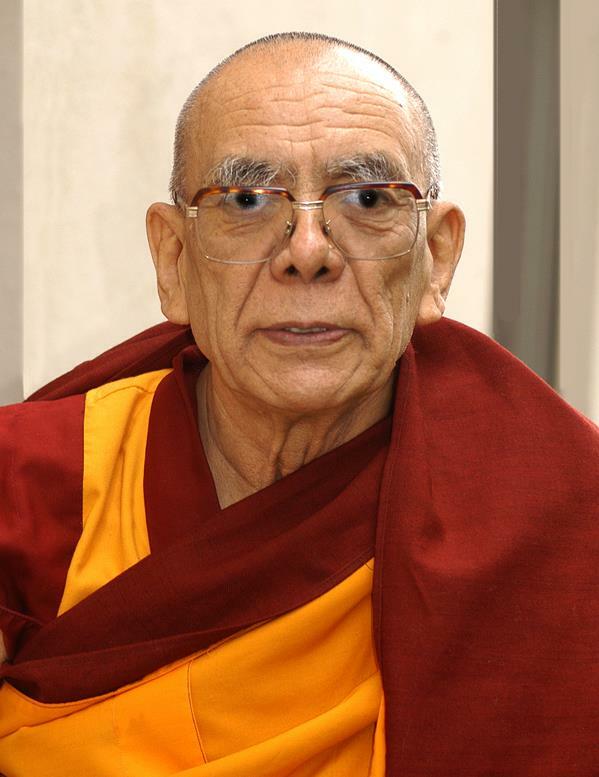 Rizong Rinpoche: Bodhicitta and Emptiness. 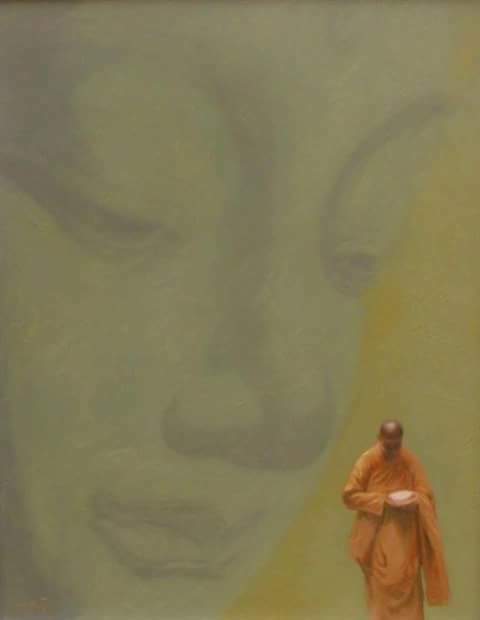 Until the essence of enlightenment is reached. And generate the perfect mind of bodhichitta. The Everflowing Nectar of Bodhicitta. 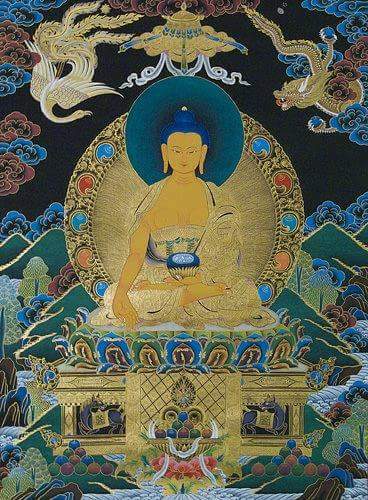 The Practice of Thousand-arm Chenrezig and the Eight Verses of Thought Transformation. The Mahayana Thought Training Annihilating the Demon of the Self-Cherishing Mind. Tibetan root text by Langri Tangpa Dorje Senghe.